This is a bittersweet announcement. We LOVE living in Geneva, this little town outside of Chicago, and adore our house that we have been renting for the past year and a half. One major downside of renting though is you don’t have a choice when the owner wants to sell. The house is a fantastic old Victorian with hardwood floors, tons of sunlight, beautiful moulding and located right in the heart of Geneva (in case anyone is looking!). Being over 100 years old though, it’s just too much of a project for us to take on right now. 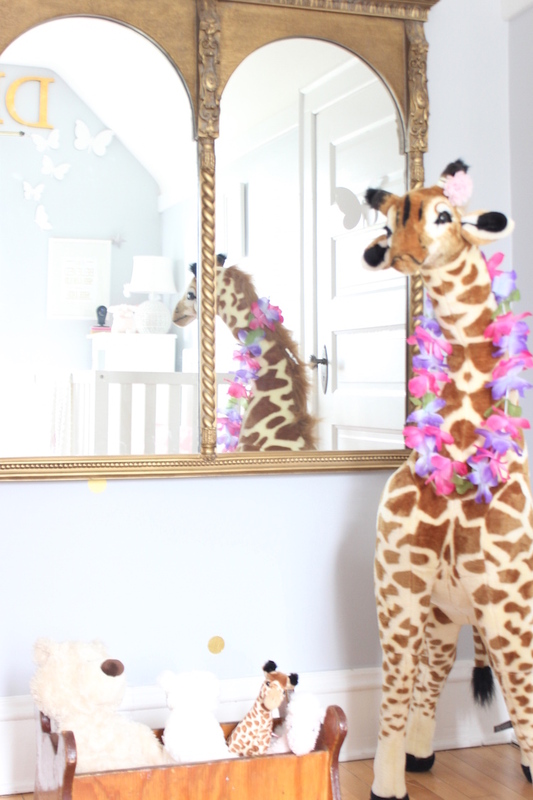 We’ll be moving at the end of May which is just a couple weeks before baby #2 makes her debut! Maybe less if she’s early…. 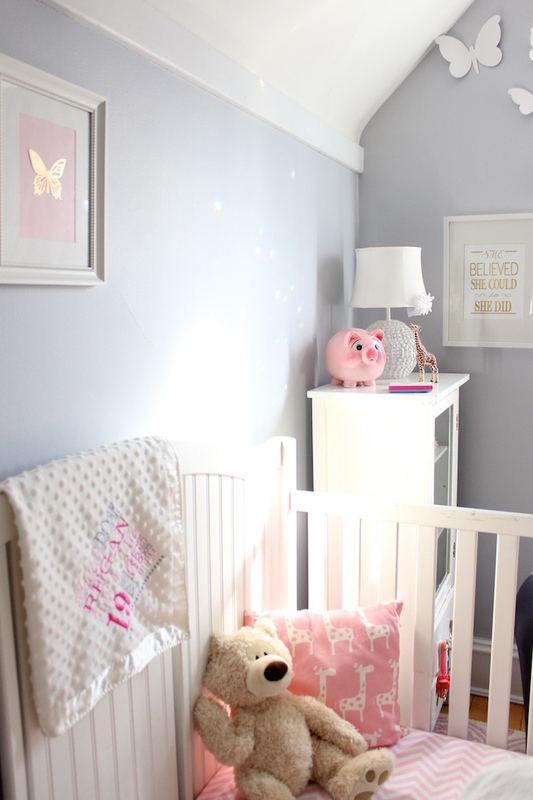 But I can finally allow myself to start thinking about her nursery. I have sort of been afraid (superstitious almost) to even think about a color scheme or anything until we had a place to move to. 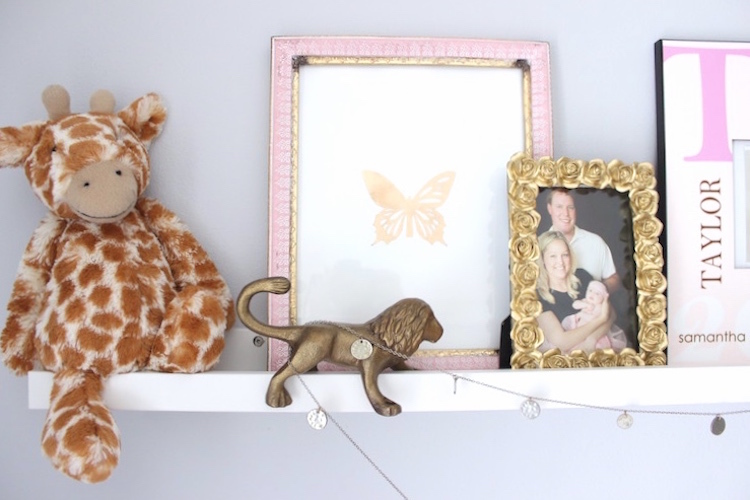 Taylor’s nursery was a girly, giraffe theme with gold accents and I was thinking maybe another animal theme… unicorn, zebra, butterfly, or maybe a floral theme…. Can you tell I’m officially in nesting mode now? I’d like to keep a minimal look and since most of the walls in our new place are white, I probably won’t be painting. Probably. I have been crushing on wallpaper and just discovered a couple companies that have temporary (and restickable) wallpaper. Sounds amazing right? I am excited about the suburb we are moving to especially since we will be 30 minutes closer to the city! I’m probably downtown every week so this will be a HUGE time saver for me. And I have a feeling time will be even more cherished with 2 little ones. Thanks for reading and hope to see you again soon! Thanks Lindsey! We have a lot to do in the next month but are very excited!